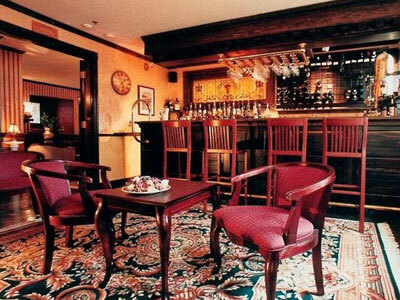 Bar Harbor’s Ivy Manor Inn is located in downtown Bar Harbor on historic Main Street across from the Village Green. Walk to everything the village has to offer–pubs, fancy dining, the Town Pier with whale watching and sunset cruises, galleries, shops–you name it, it is all right here, right outside the door, so you can leave your car safely tucked away in our private parking space. Acadia National Park is also right here. Hop the bus from the green, or walk to the village connector. 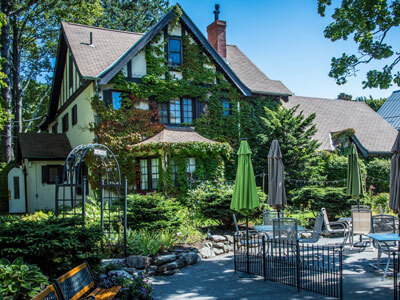 Ivy Manor Inn is at the hub of island activities. No need to compromise comfort for convenience, though. 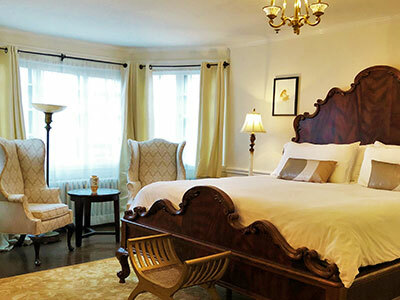 This historic Maine inn boasts old world glamor, classic decor, and modern amenities. Settle in and unwind. Our unhurried pace, gracious charm, and attentive service will have you relaxed in no time. The Inn has been extensively renovated over the years to provide guests with the luxuries and conveniences modern travelers desire, while maintaining the character, history, and traditions of our property.